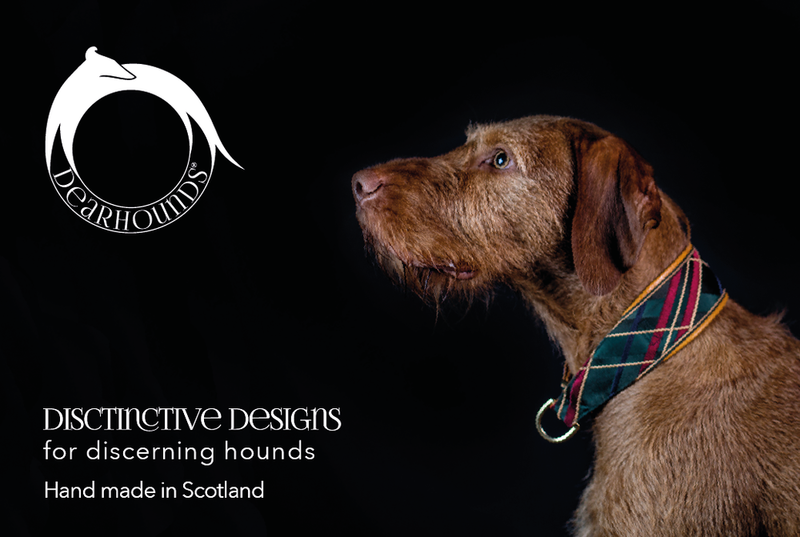 Dearhounds make exceptional, handcrafted collars for man's best friend. Manufactured in Scotland their beautiful designs are accented by sumptuous artisanal materials, creating an immediate sense of luxury, tradition and quality. Gracing the necks of Crufts champions, celebrity companions and discerning well-loved dogs everywhere, it was our pleasure to engage with the creative process for this unique brand, developing a signature photographic style and aesthetic.